At Red Island, we make our Extra Virgin Olive Oil the only way we know how, with honest hard work. No shortcuts or fancy ingredients – just 100% natural goodness from the freshest olives grown in Aussie soil by Aussie farmers. 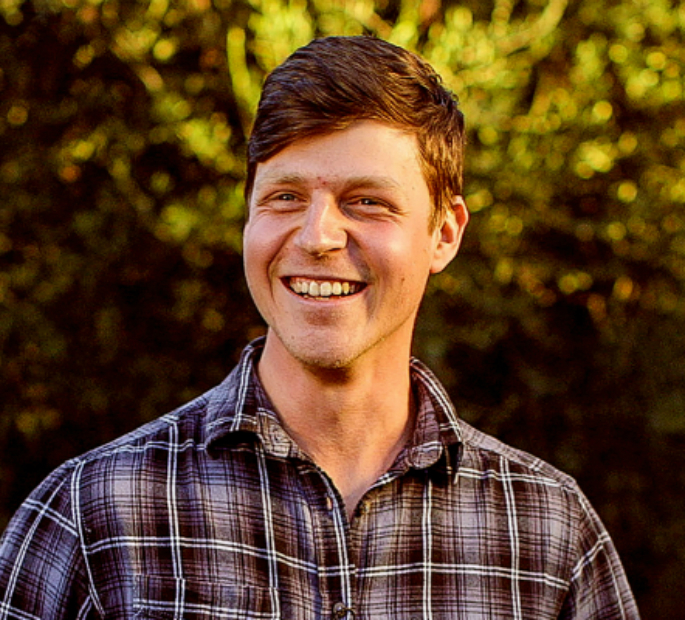 Harvested and cold pressed, straight from our community to yours. 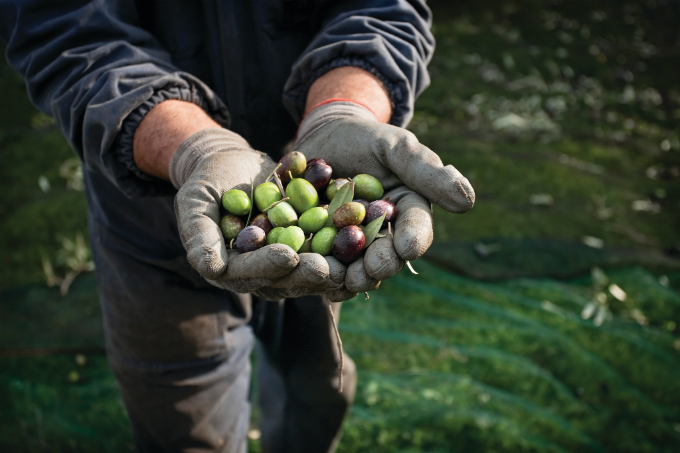 We know that the ingredients for a wonderful Extra Virgin Olive Oil are patience and hard work. 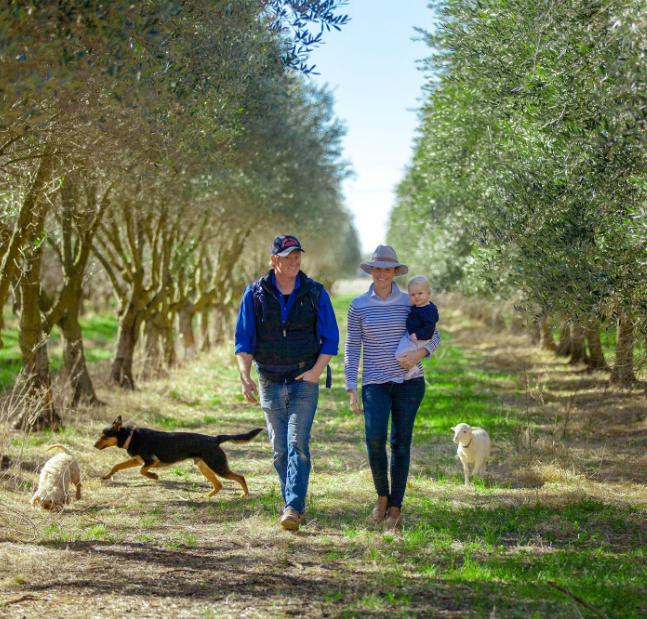 The rich, red, fertile earth and naturally fresh olives lets our family of passionate farmers harvest, cold press, bottle, and deliver quality oils with care. We only make one kind of oil, because we only send out the best of the harvest. Have a look at the special Extra Virgin Olive Oil that's only possible through passionate farmers. Consumer advocacy group Choice, tested over 20 extra virgin olive oils on Aussie supermarket shelves to see if they met international standards for taste and quality. 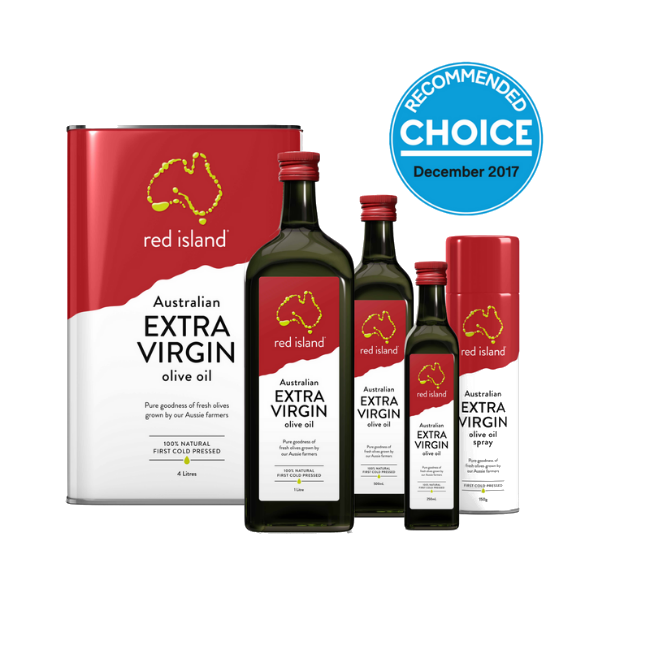 We are proud to say that Red Island Extra Virgin Olive Oil was awarded number 2. We are extremly proud of the result and would like to thank all our team members for their dedication and hard work.